The Channel Lane Inn is a classic motel located in Pentwater, Michigan. Pentwater is nestled in the lovely dune country on Michigan’s western coast. We have a unique location that is convenient to one of the finest outdoor recreation areas in the country. We couple the convenience of a professionally-run business with the friendly atmosphere of a locally owned and operated business. Because the owner of The Channel Lane Inn is also a permanent resident of Pentwater, the Inn is open year-round for the convenience of valued guests. Our goal is to provide you with accommodations that focus on comfort and relaxation. 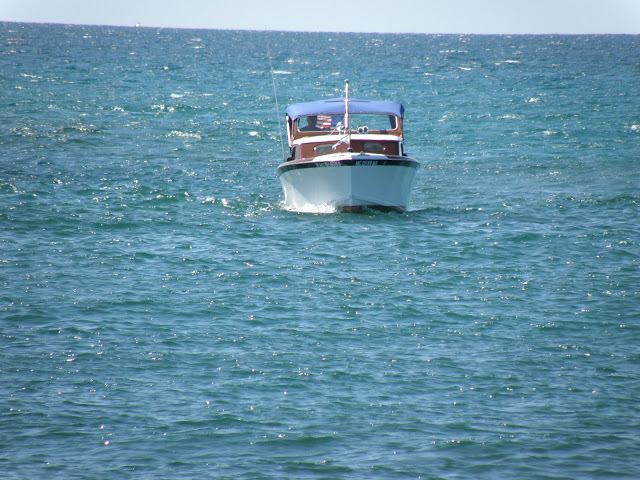 Our prime location near Lake Michigan and the pier provides a serene atmosphere. Take in the panoramic view of the lake for a relaxing weekend, or enjoy many of Pentwater’s local activities for a rejuvenating, more extended vacation. Located across the street from the Inn is the channel walkway. From this walkway, it’s a leisurely 200-yard stroll to Charles Mears State Park and Lake Michigan for beach activities or a beautiful sunset. This majestic beach vista will inspire you. Downtown Pentwater is also just a few minutes from your front door, either by bike or on foot. Many families choose to park the car for awhile and take a short walk to the beach, hiking trails, downtown shops, art galleries and restaurants. 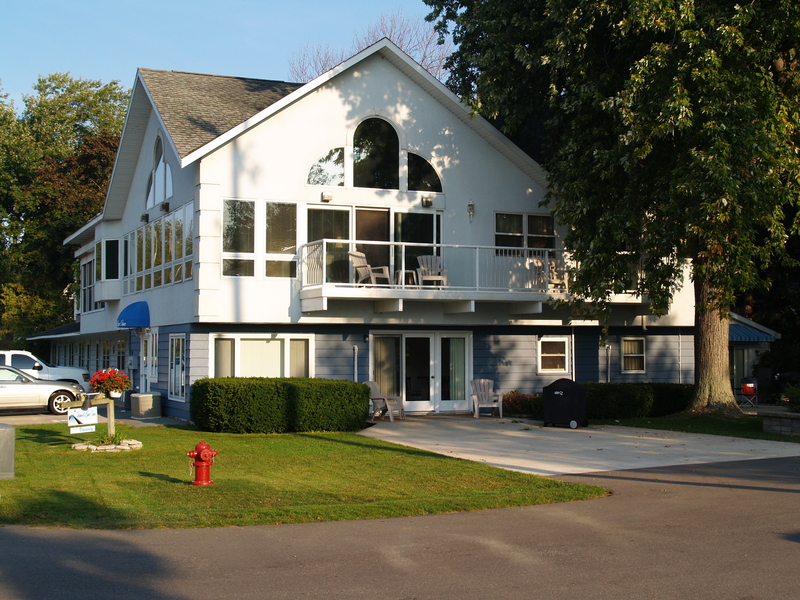 If you’re looking to venture further afield, The Channel Lane Inn is a great base for day trips by car to other popular Lake Michigan shoreline activities, like dune rides and fishing. Whether you’re hitting the beach, going on a shopping spree or devouring the sweets and treats downtown, you’re sure to find pleasure on your next visit to Pentwater, and your next stay at The Channel Lane Inn. © 2019 The Channel Lane Inn • All rights reserved. • Design by Alan Fuller.